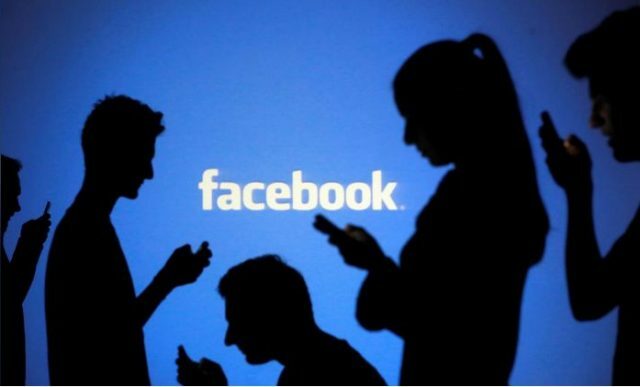 Facebook Inc, Twitter Inc and Alphabet Inc collectively removed hundreds of accounts tied to an alleged Iranian propaganda operation on Tuesday, while Facebook took down a second campaign it said was linked to Russia. “Such claims are ridiculous and are part and parcel of US public calls for regime change in Iran, and are an abuse of social media platforms,” said Alireza Miryousefi, spokesperson for the Iranian mission to the United Nations. The Kremlin rejected Facebook’s accusations. Spokesperson Dmitry Peskov told reporters that Moscow did not understand the basis for such statements and that they looked like “carbon copies” of previous allegations that Moscow has denied. The United States earlier this year indicted 13 Russians on charges they attempted to meddle in US politics, but the alleged Iranian activity, exposed by cybersecurity firm FireEye Inc, suggests the problem may be more widespread. Facebook last month removed 32 pages and accounts tied to another misinformation campaign without describing its origins, but that US lawmakers said likely had Russian involvement. FireEye said the US-focused Iranian activity ramped up just months after Trump took office, with websites and social media accounts posting memes and articles, some of which were apparently copied from legitimate US and Iranian news outlets. Postings cited by FireEye expressed praise for US politicians and other Twitter users who criticised the Trump administration’s decision in May to abandon the Iranian nuclear pact, under which Iran had agreed to curb its nuclear weapons programme in exchange for the loosening of sanctions.